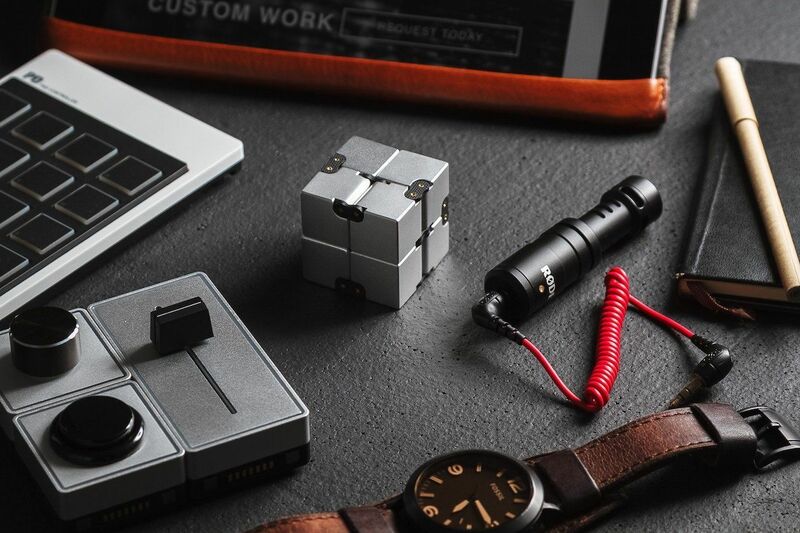 Upgrade the way you fidget with the Infinity Cube Aluminum Fidget Toy by Bastion Gear which features the finest materials. 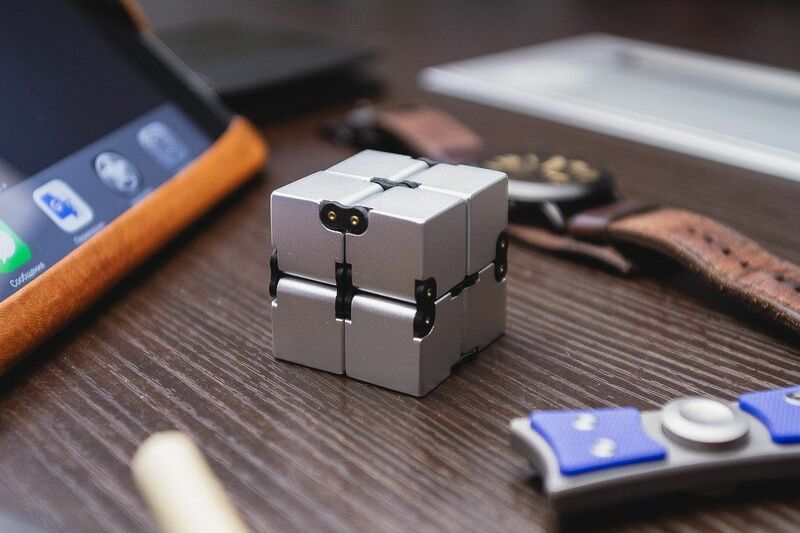 Upgrade the way you fidget with the Infinity Cube Aluminum Fidget Toy by Bastion Gear. 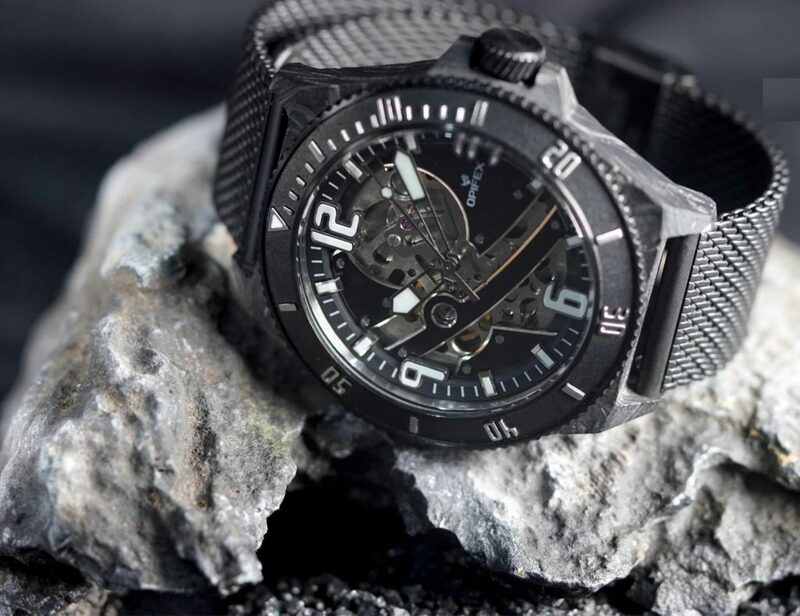 Featuring the finest materials, this toy looks as good as it feels. 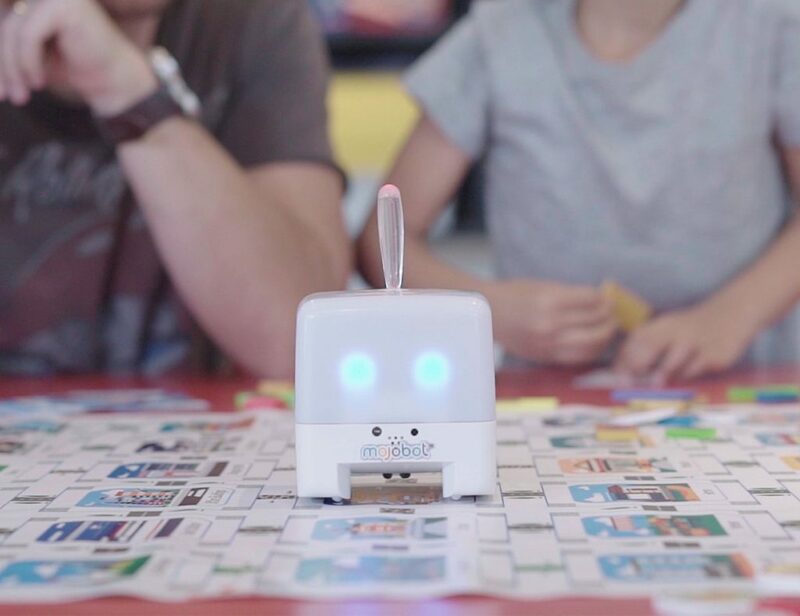 The Infinity Cube, as the name suggests, has countless iterations and movements. 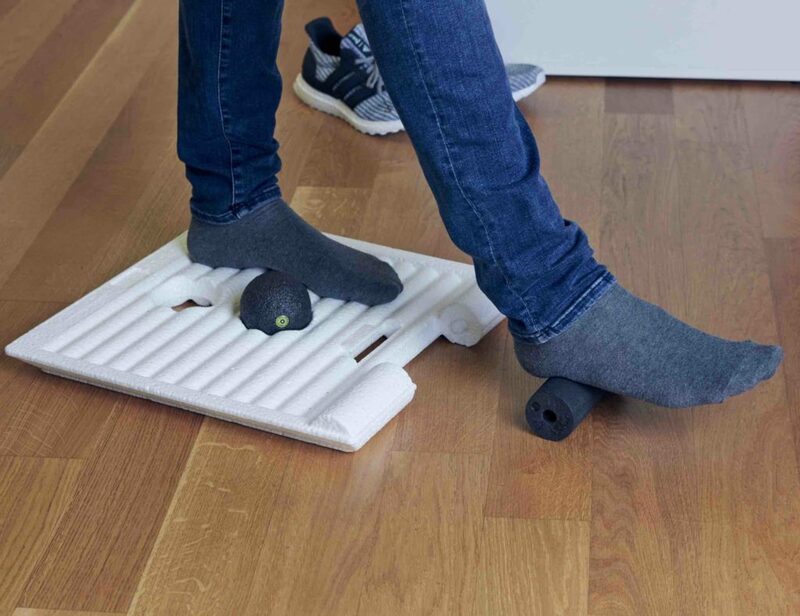 You can combine the movement of the blocks in a particular pattern for stability or change things up to keep you on your toes. 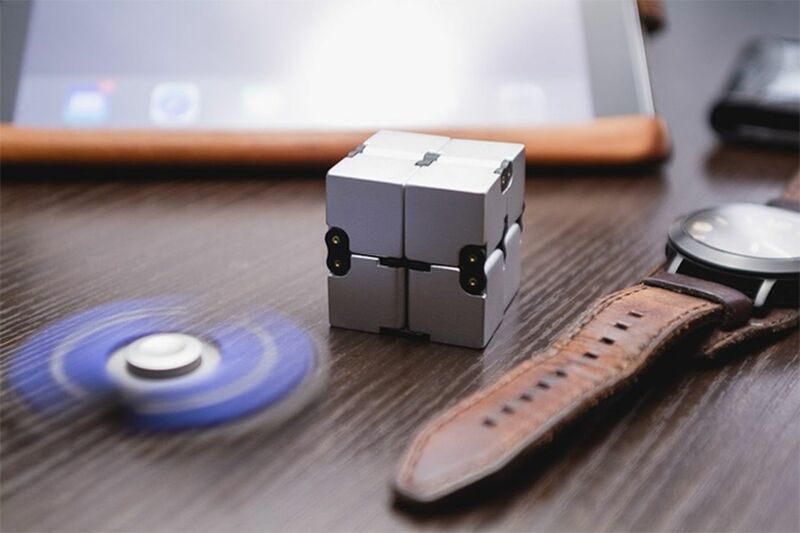 As you play with the Infinity Cube, you can focus on the work and tasks in front of you with ease. 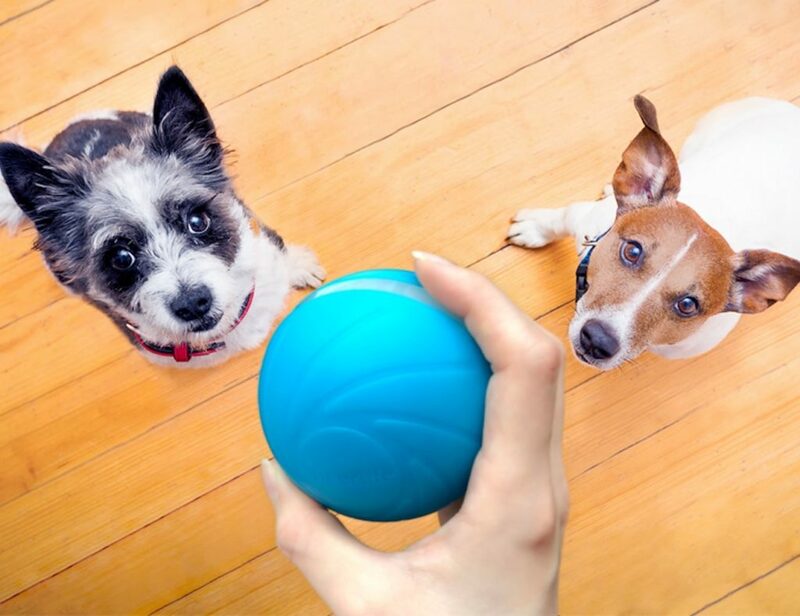 You won’t feel the need to play with your computer, click your pen, or pick up your smartphone. 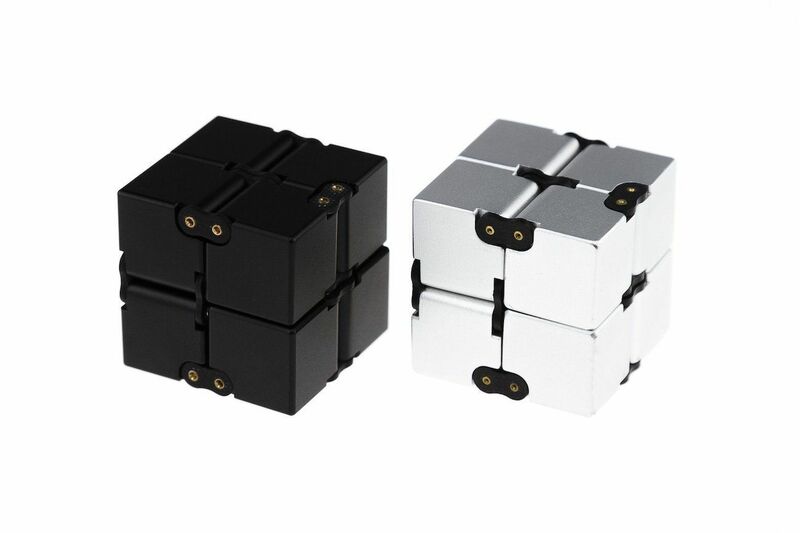 The Infinity Cube is also great for relieving anxiety and reducing stress. 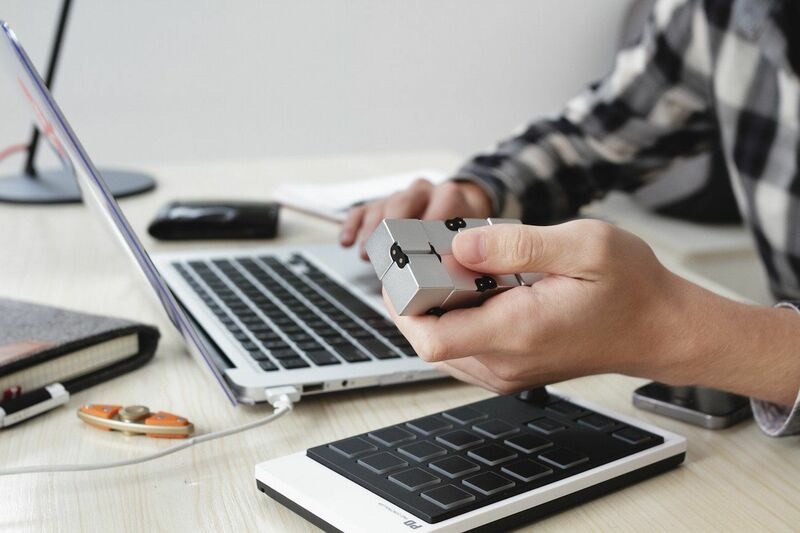 The hard wearing aluminum pairs with G-10 fiber links as well as brass pins to handle your all-day fidgeting.